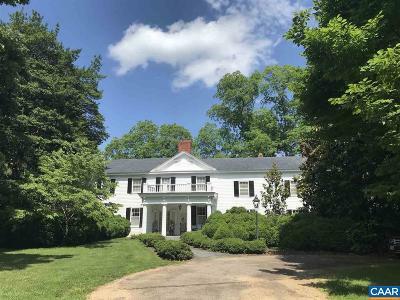 "Chester" c. 1847, named after the birthplace of builder Joseph Wright who was the source of the exceptional surviving landscape that includes 170 year old English boxwoods & specimen trees. 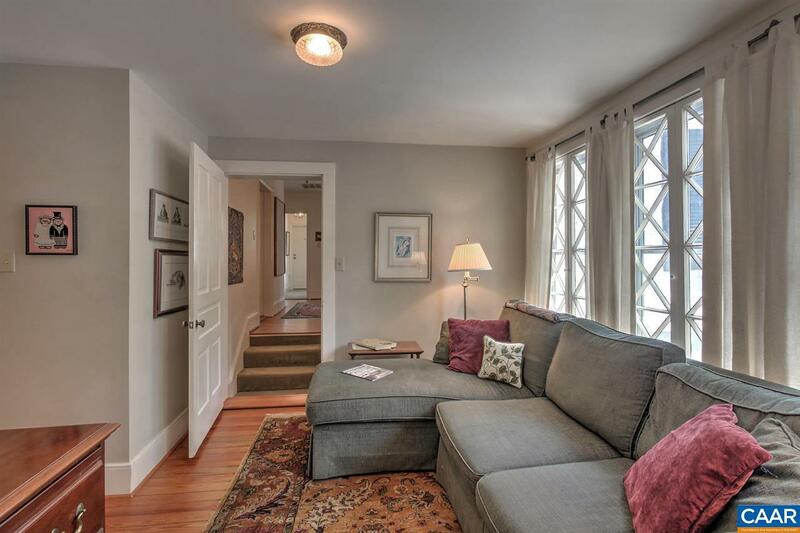 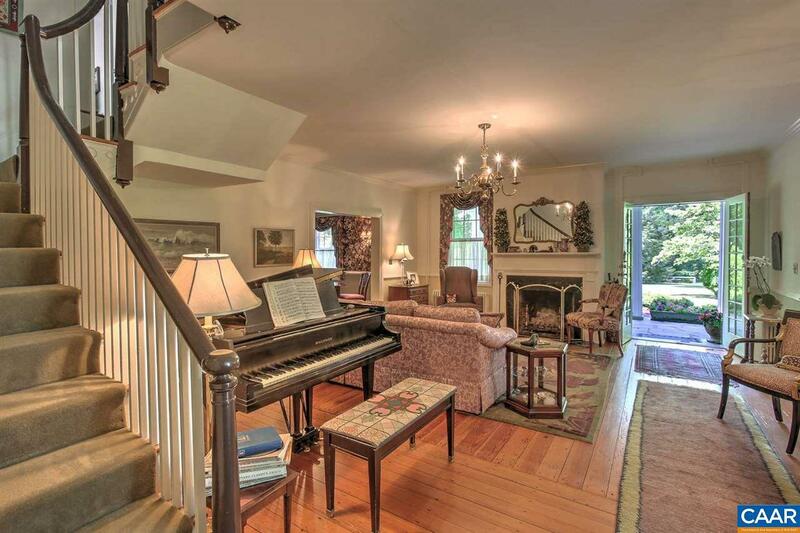 Additions to the home were made thru the 1930's & this is now a residence of uncommon charm. 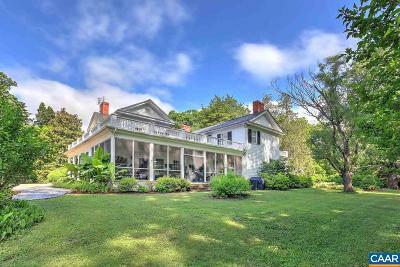 It is clad in heart pine siding capped with a Buckingham slate roof with an interior of mellowed woods and graceful scale. 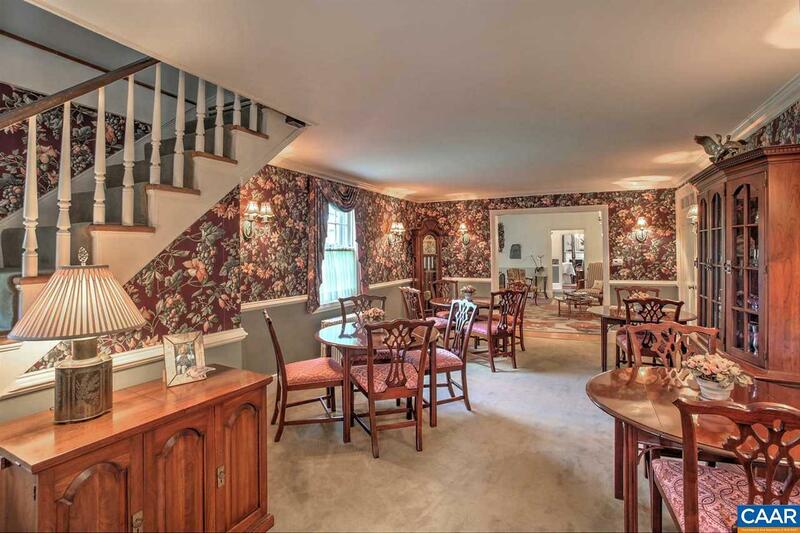 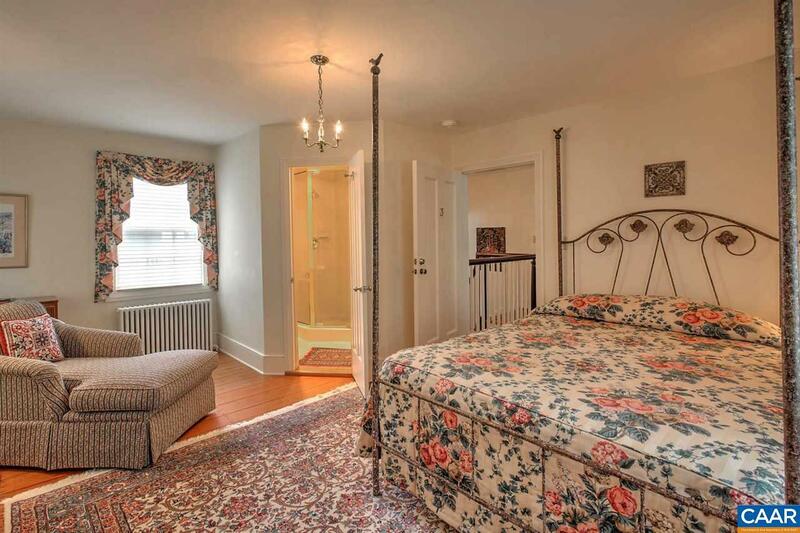 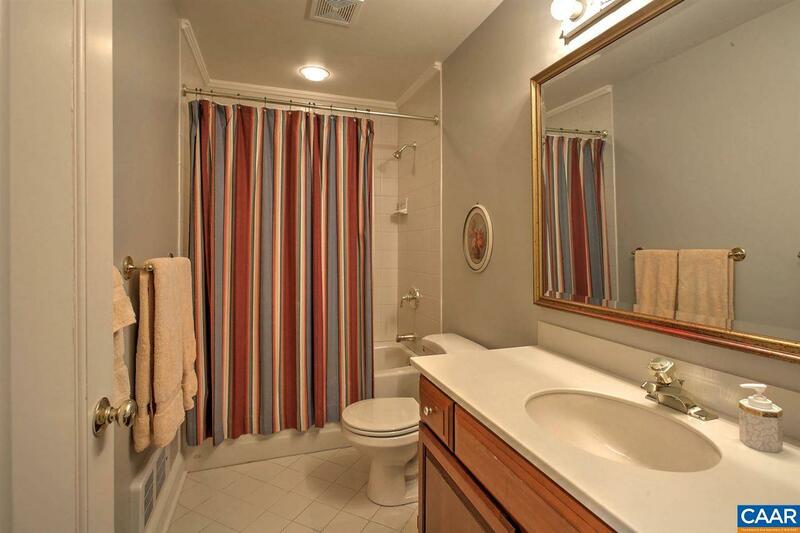 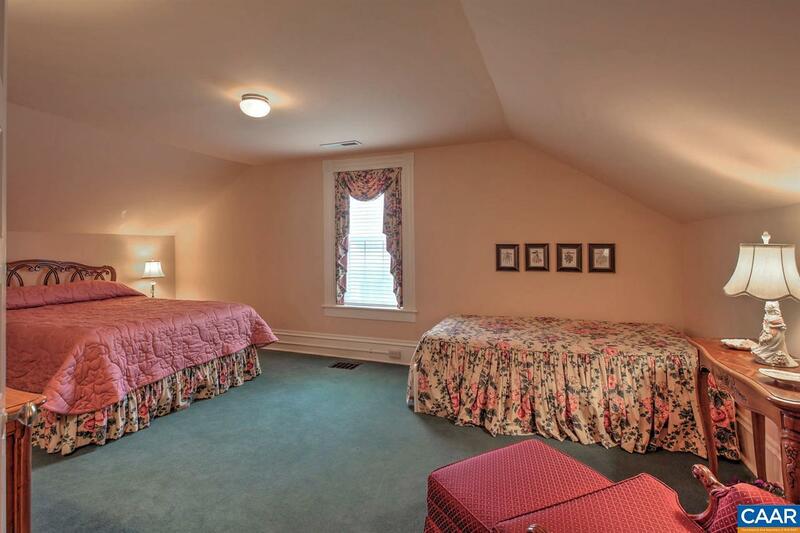 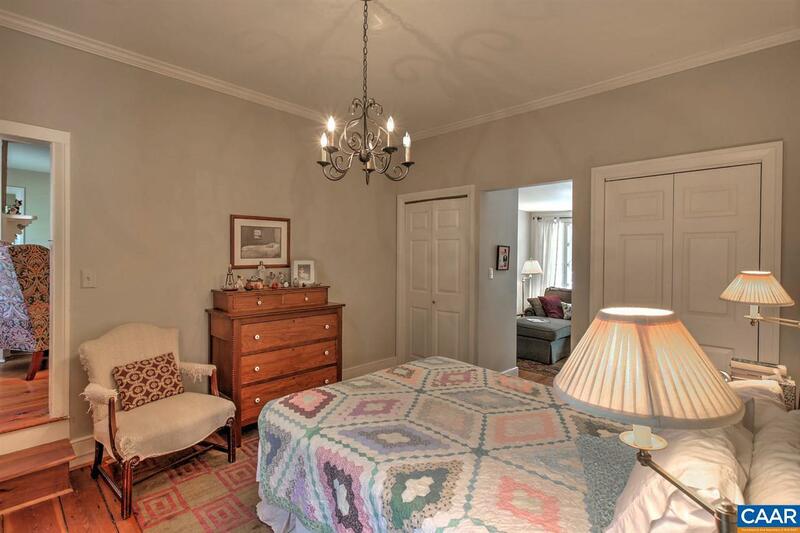 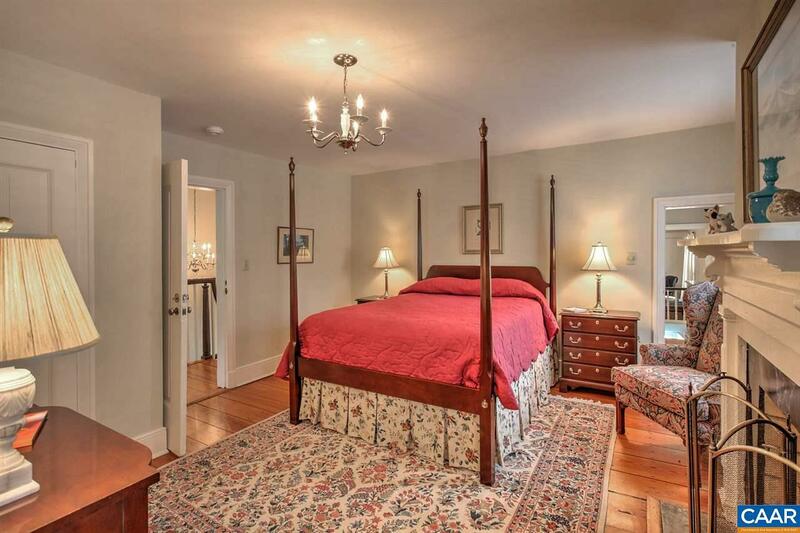 It has been a private home and a successful B&B w/ 6 bedrooms and 6.5 baths. 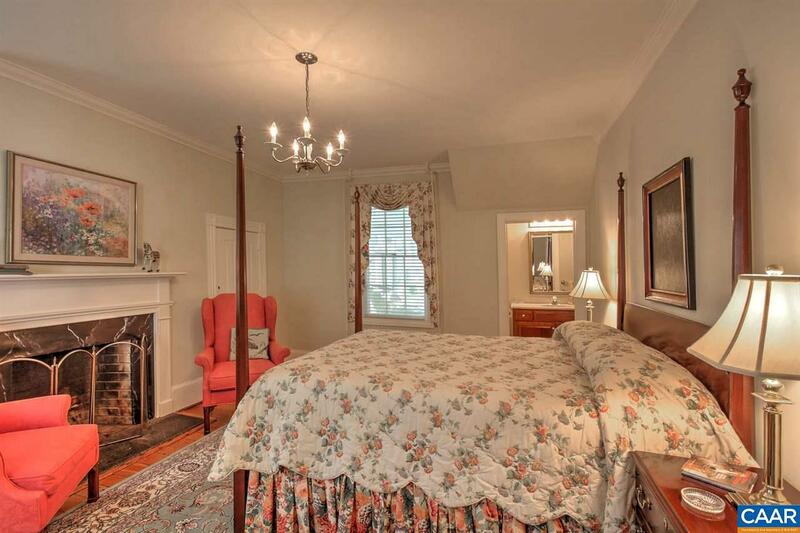 The cottage beside the main house offers two more bedrooms and baths. 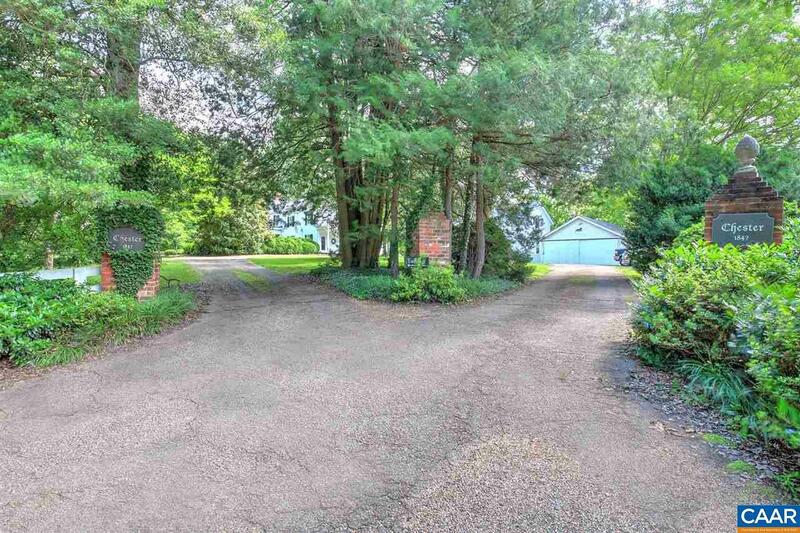 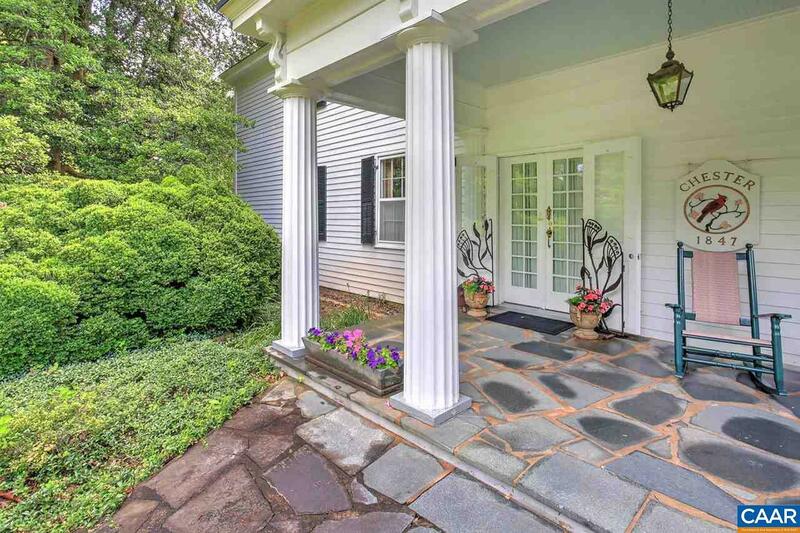 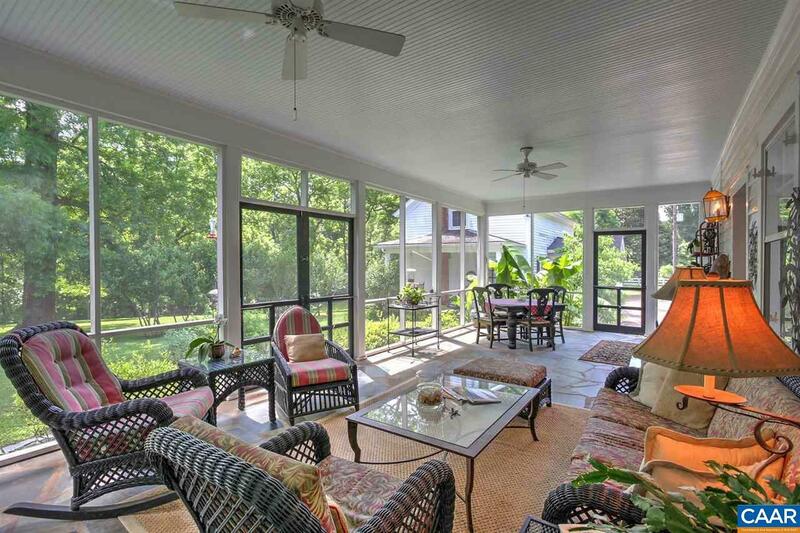 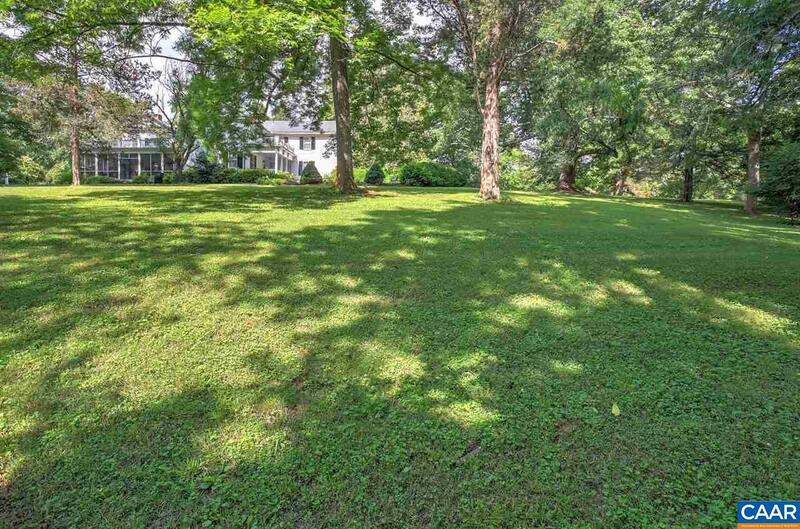 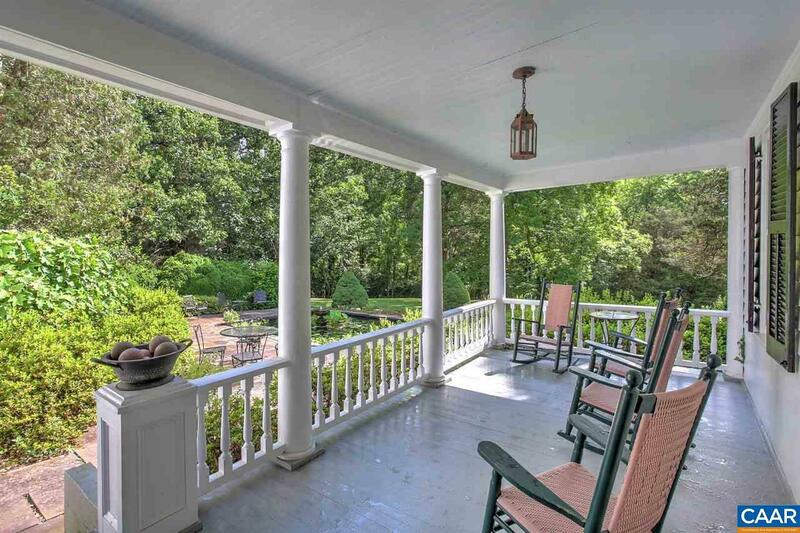 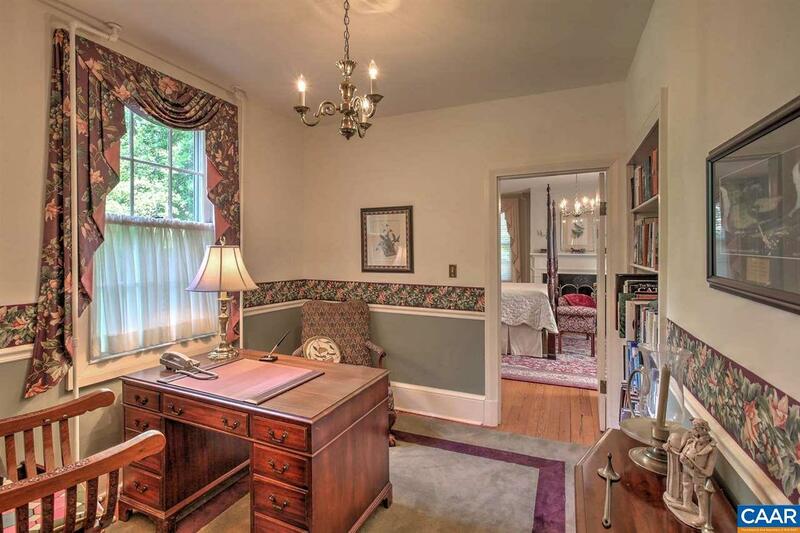 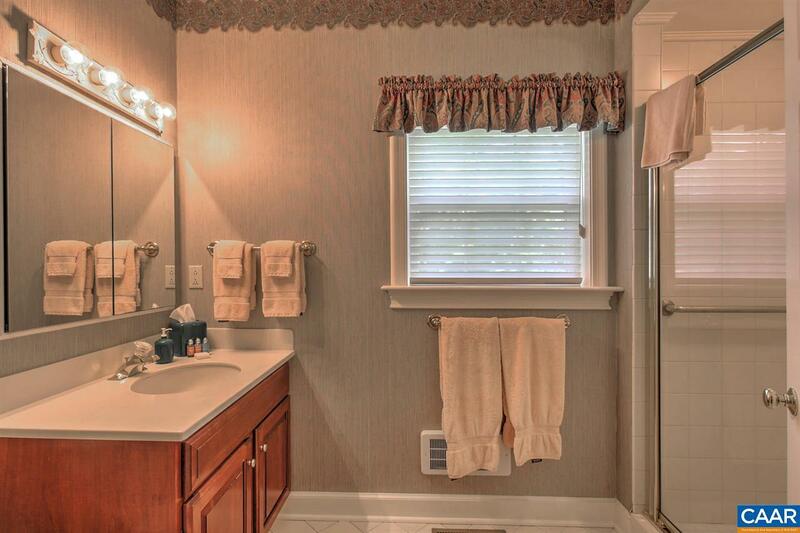 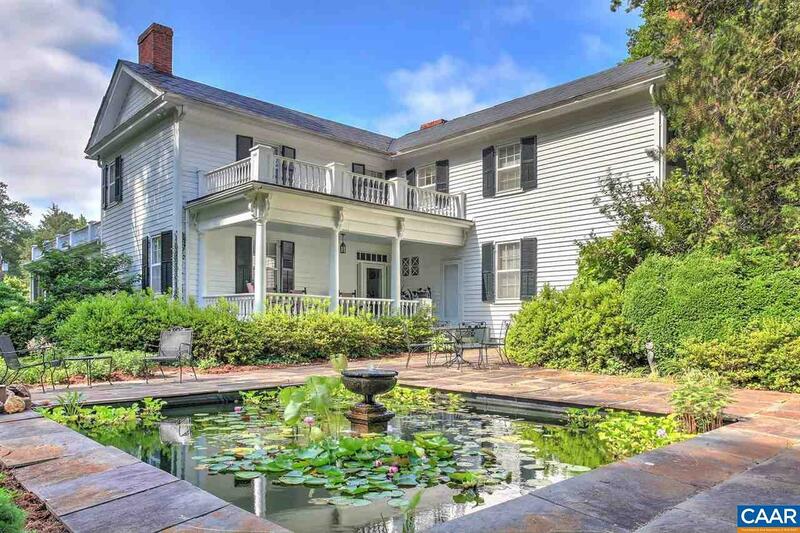 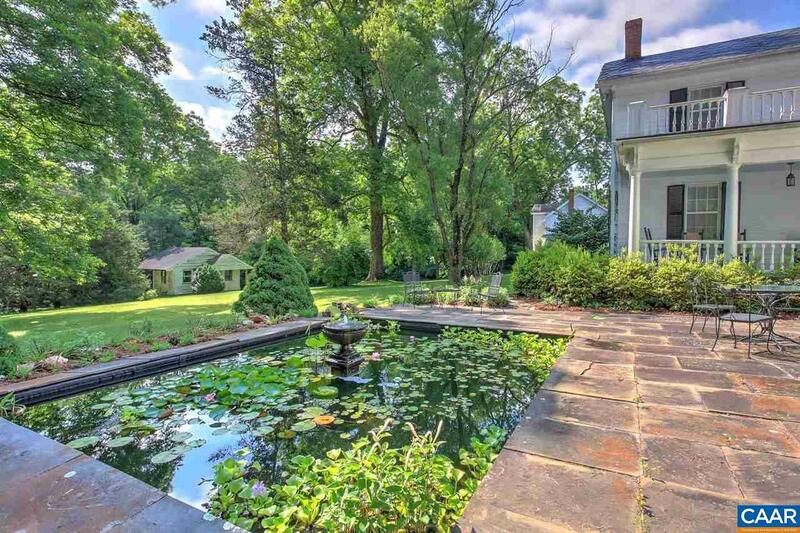 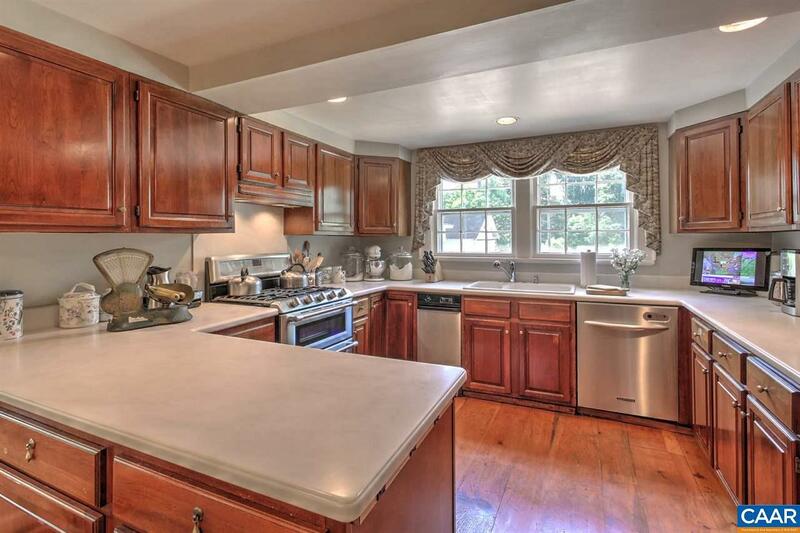 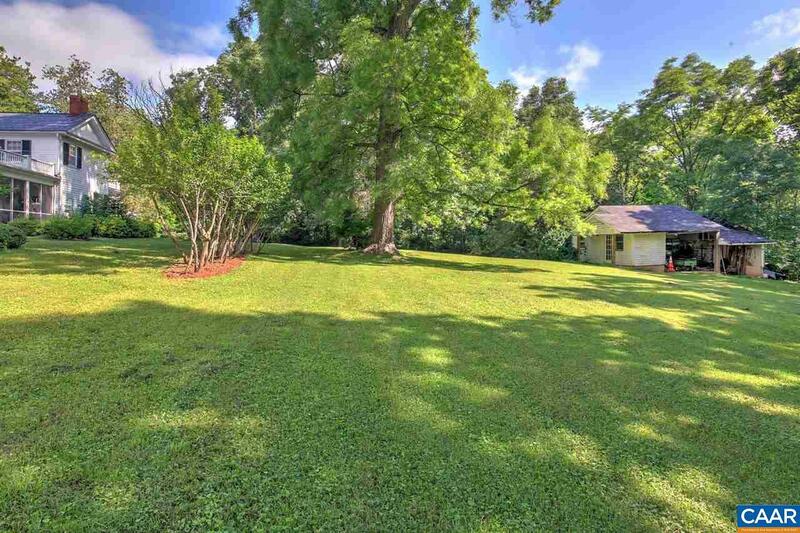 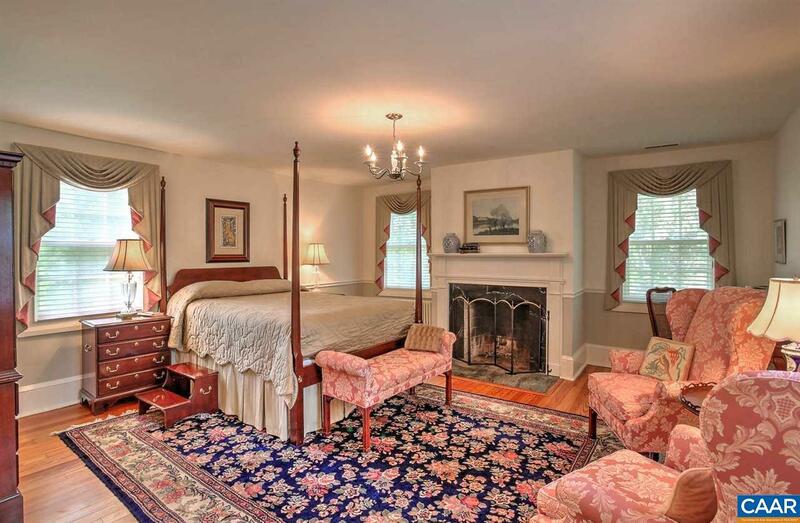 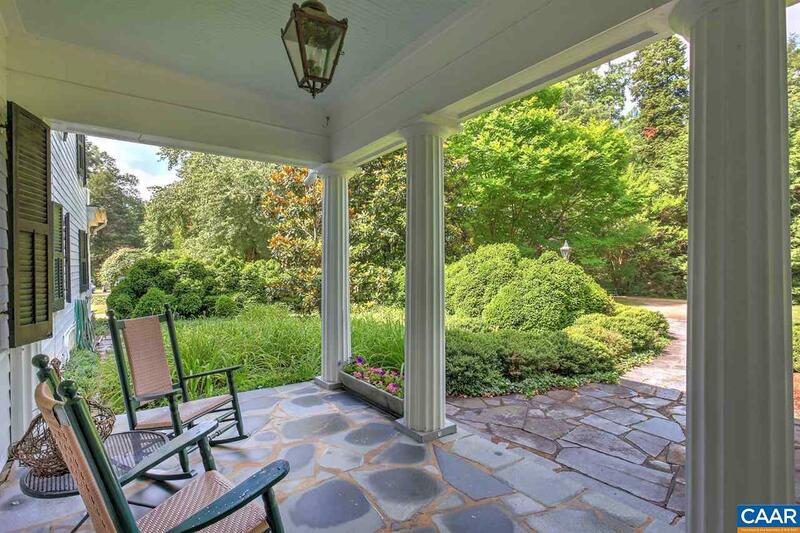 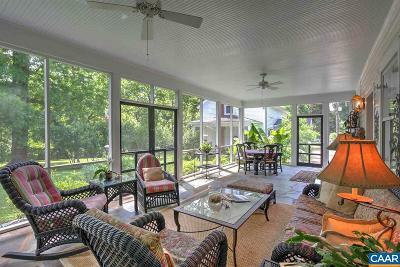 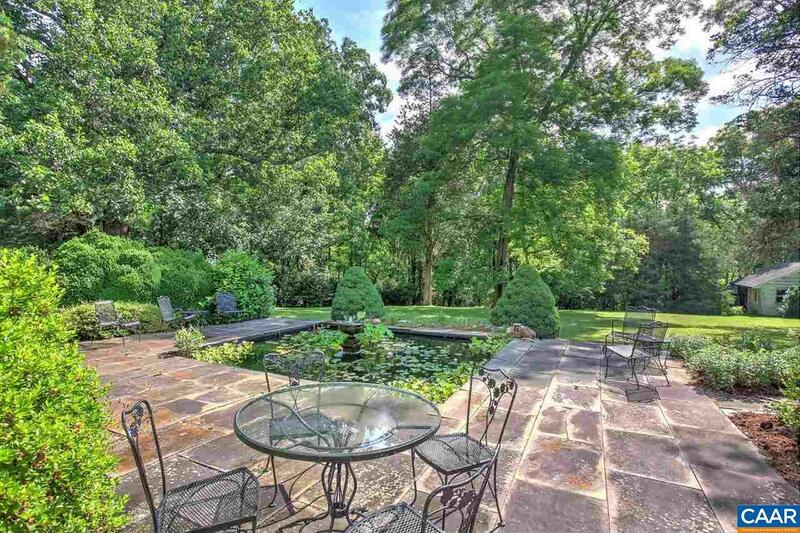 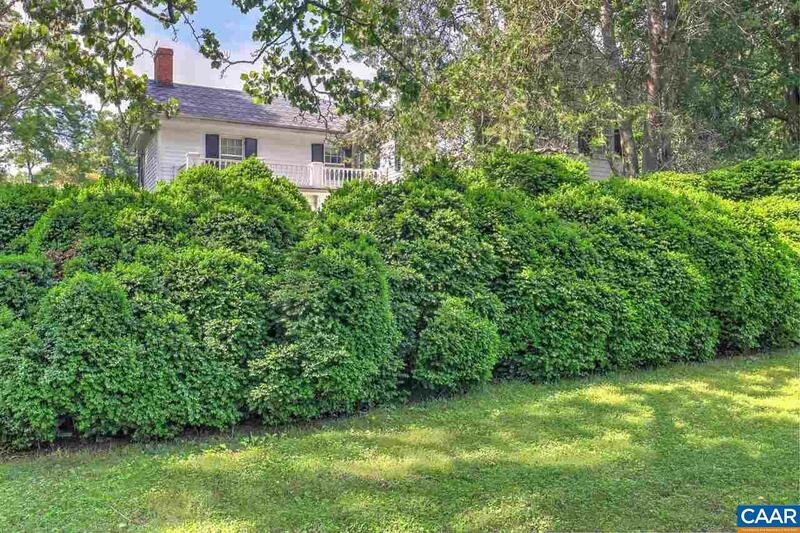 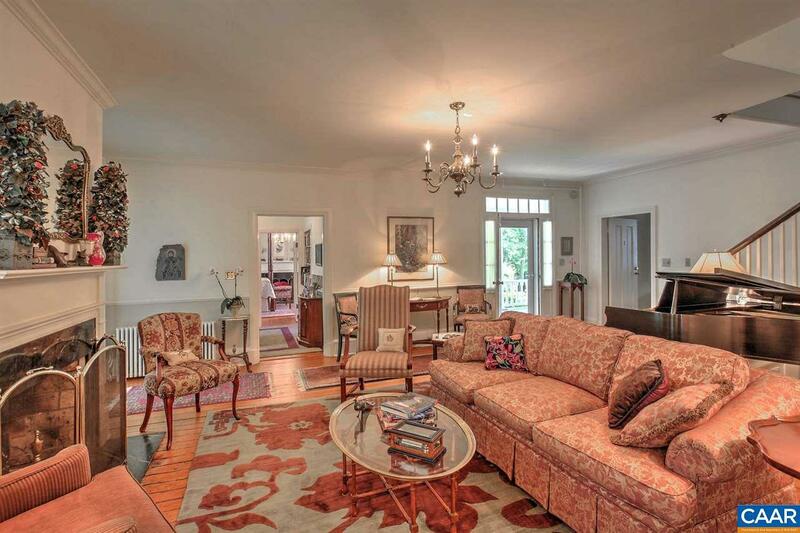 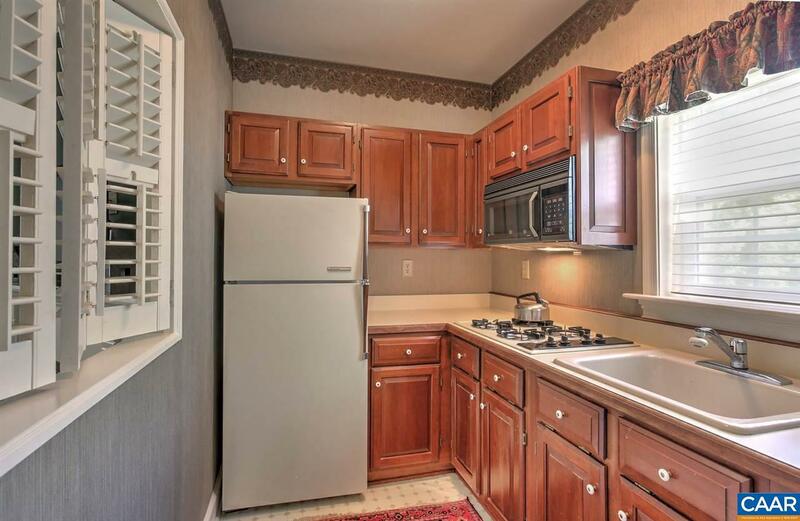 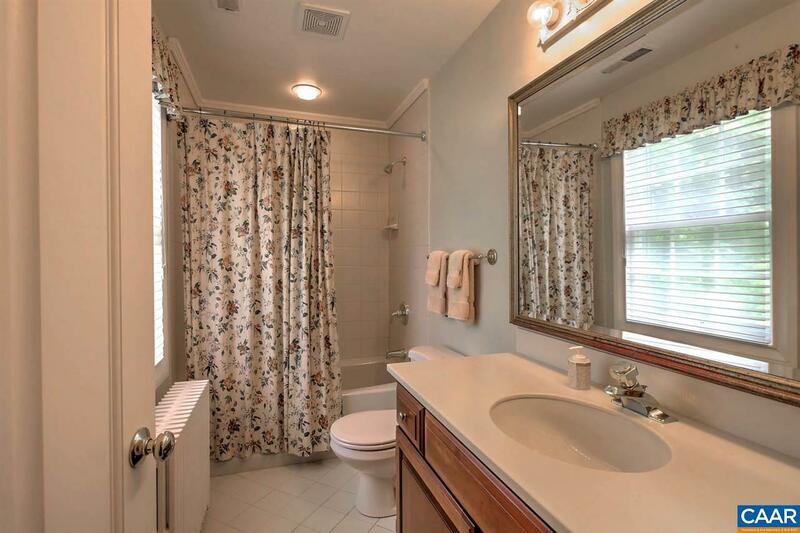 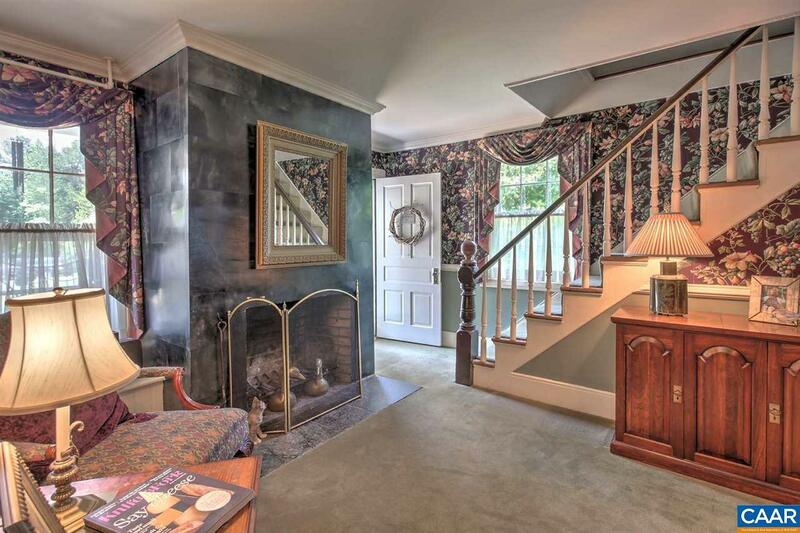 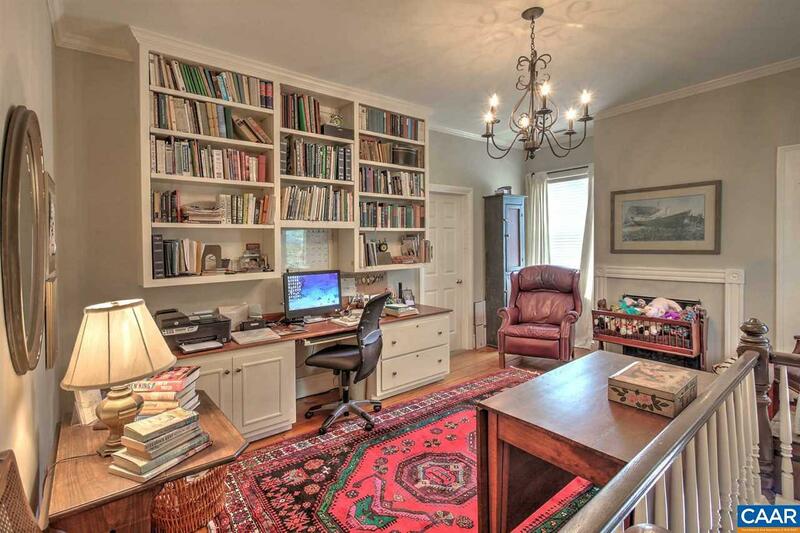 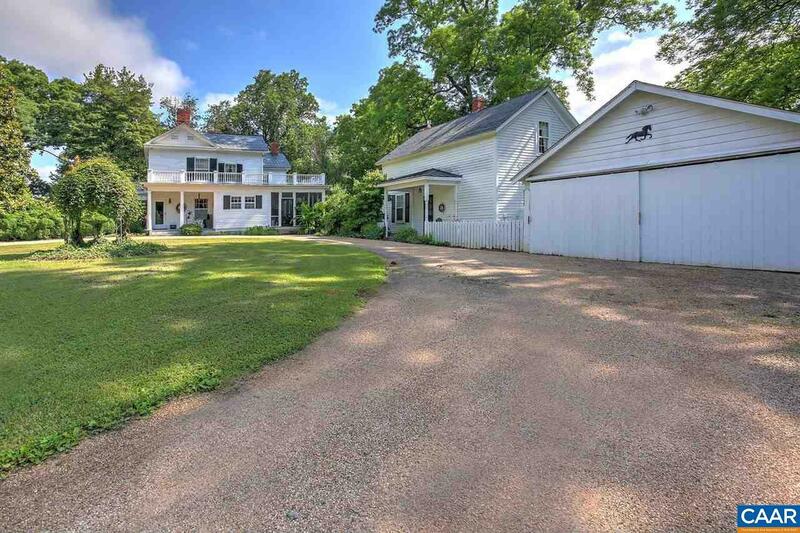 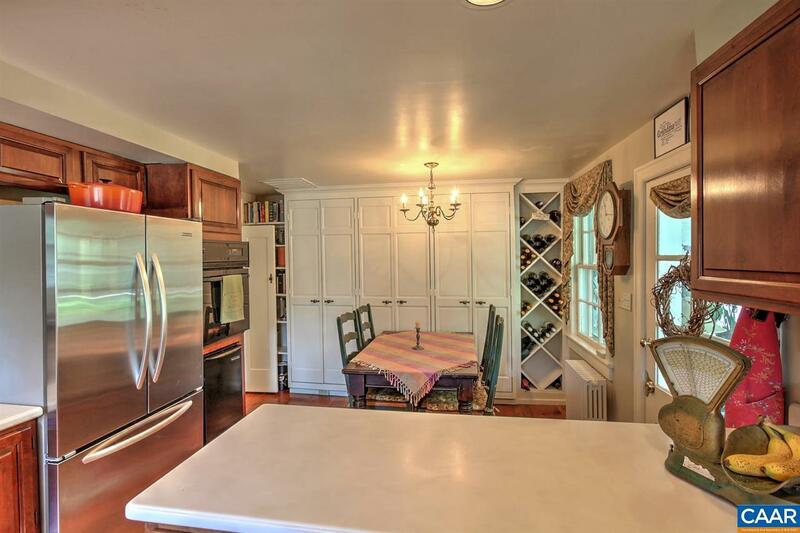 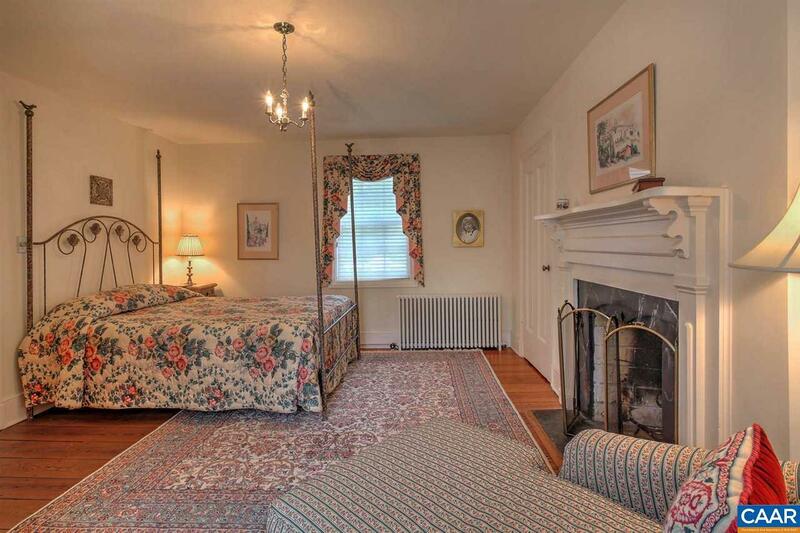 Completely renovated, with 6+ acres of Mr. Wright's private arboretum with a pond. 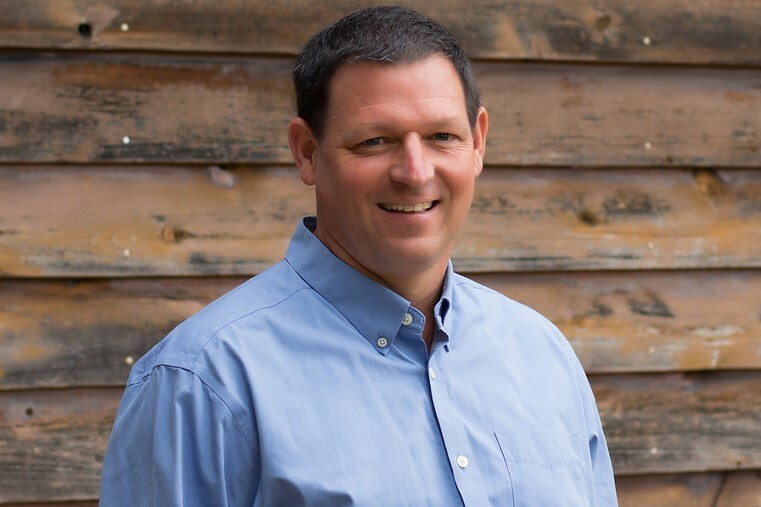 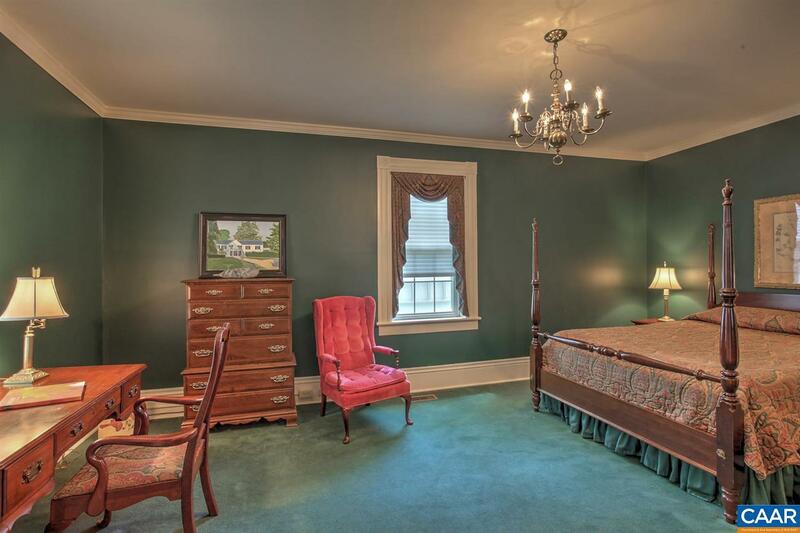 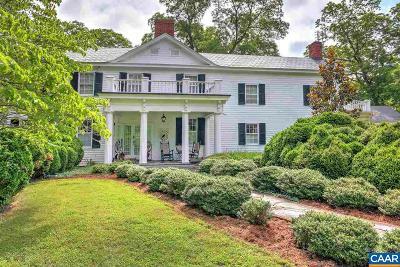 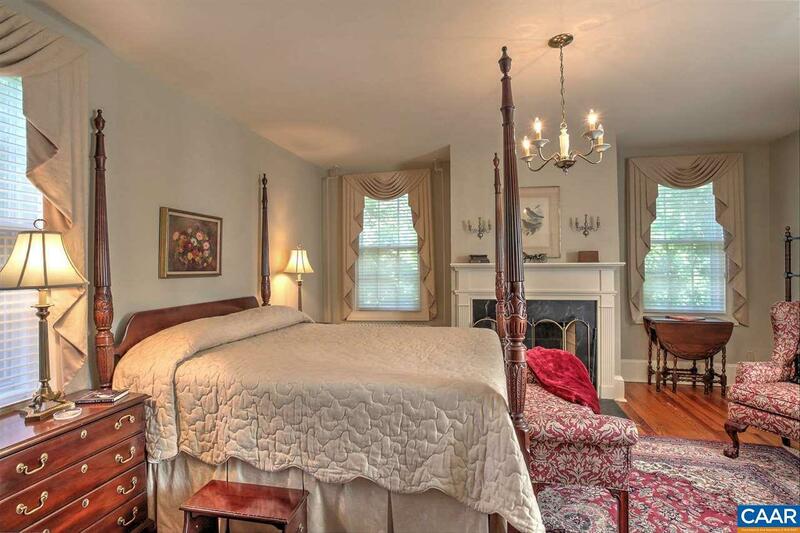 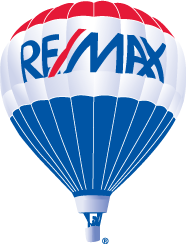 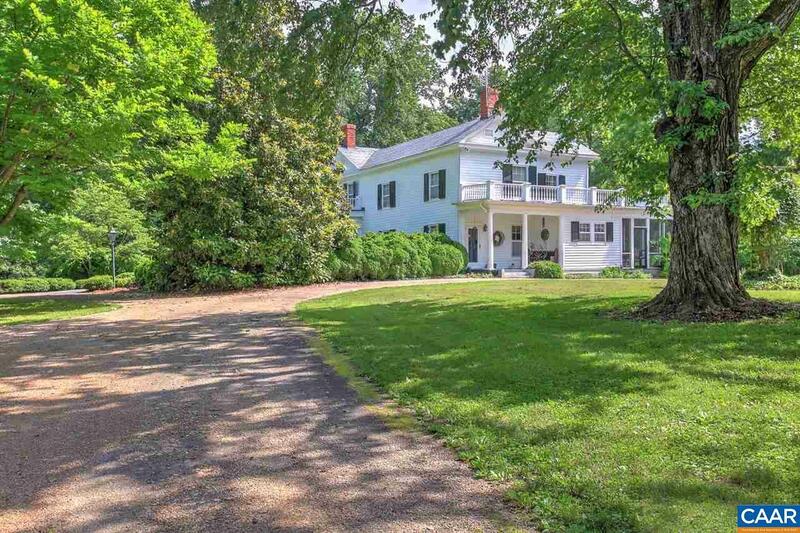 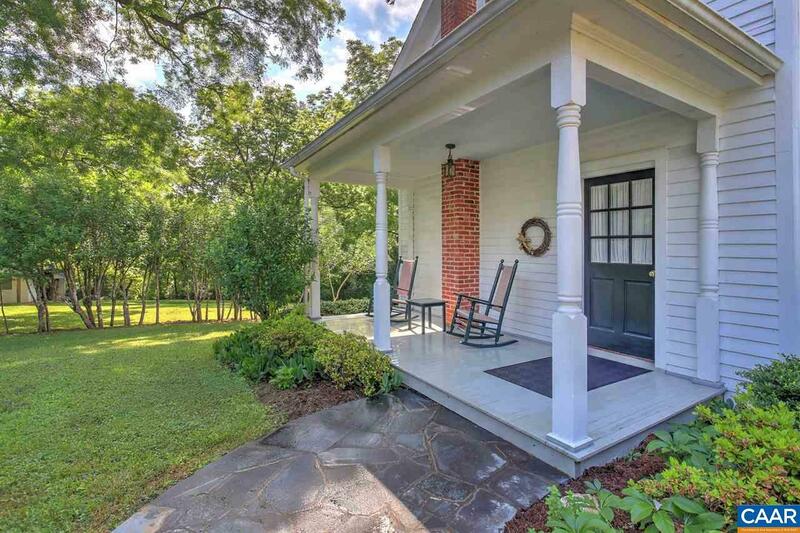 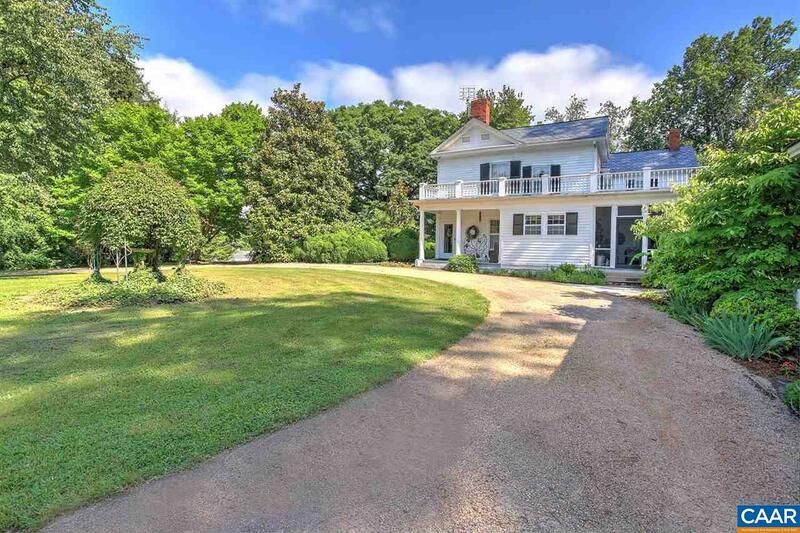 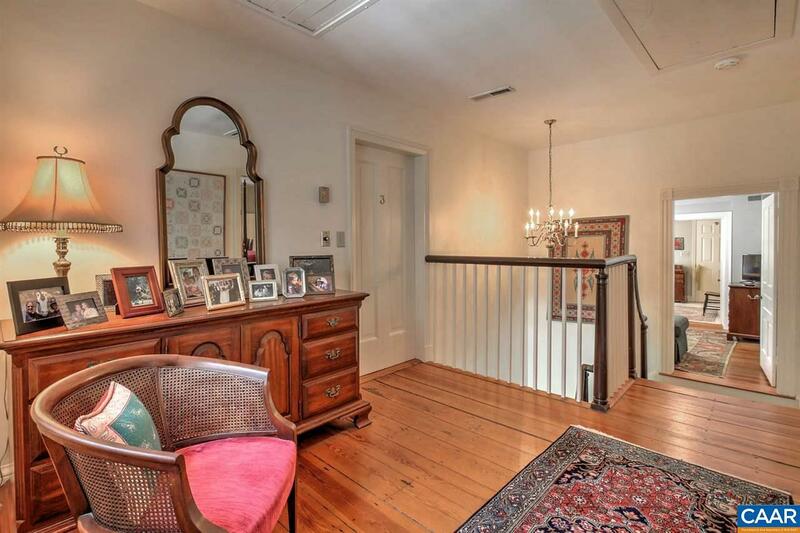 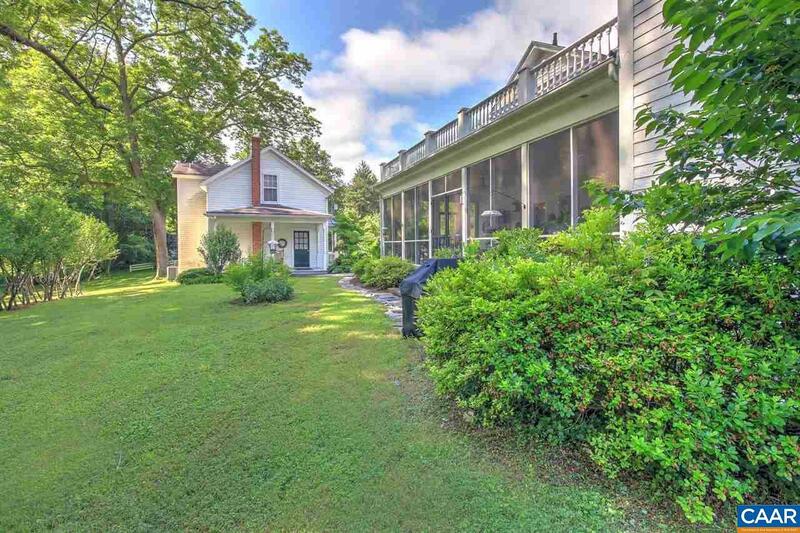 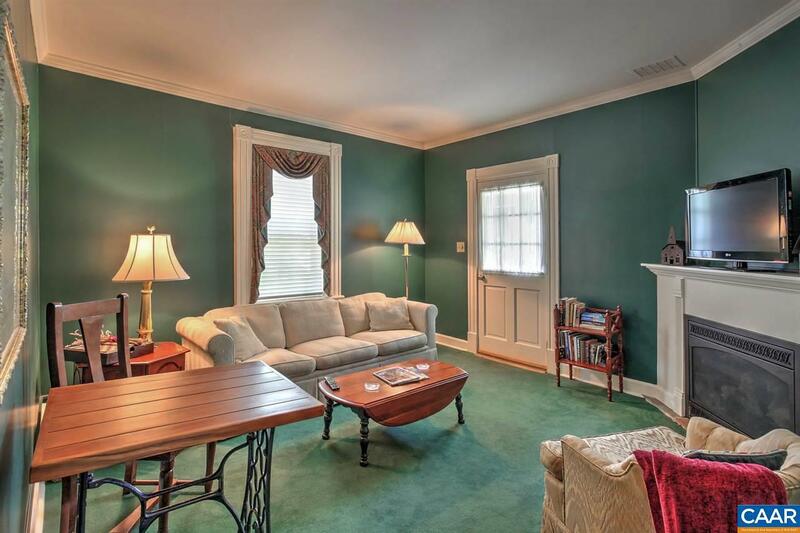 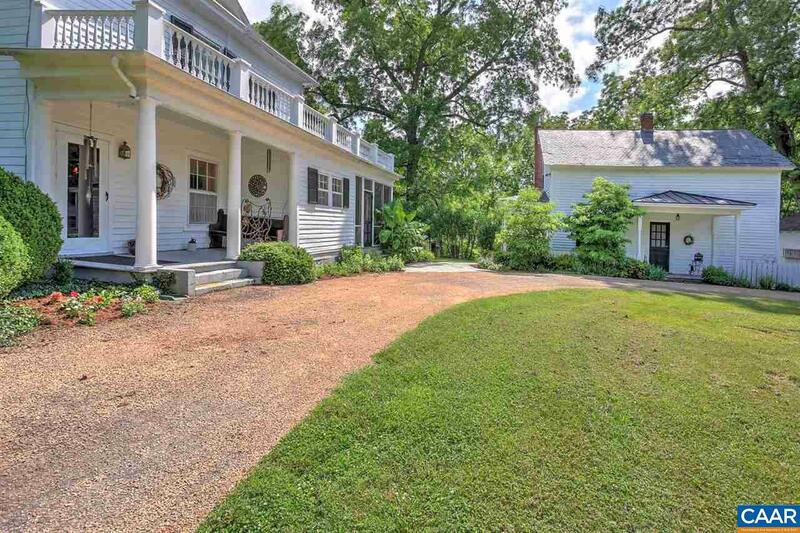 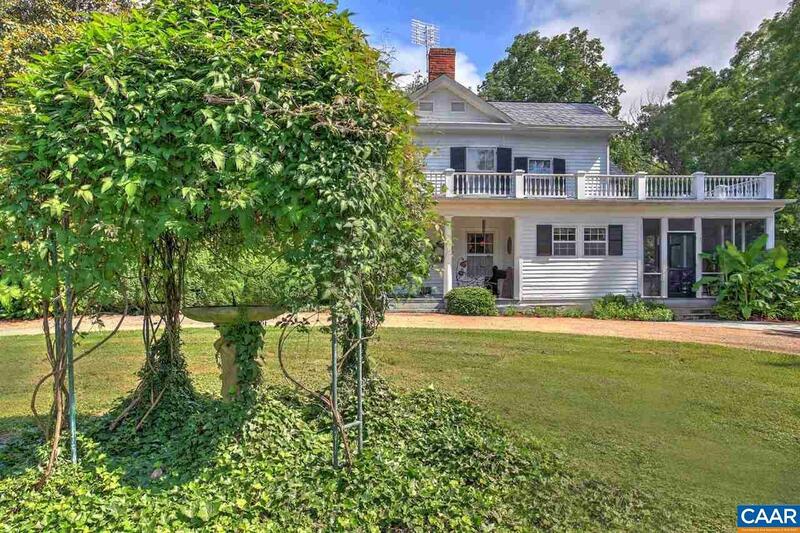 In historic Scottsville and convenient to Charlottesville & UVa.